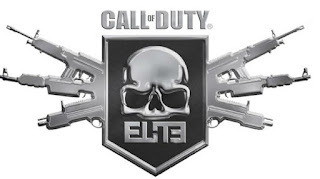 Jorge and I are still processing all the E3 madness, so we thought we'd talk about one of last week's big stories: Call of Duty: Elite. Activision's new Call of Duty social network promises to provide players with detailed battle statistics, group functionality, and a persistent profiles across multiple games. 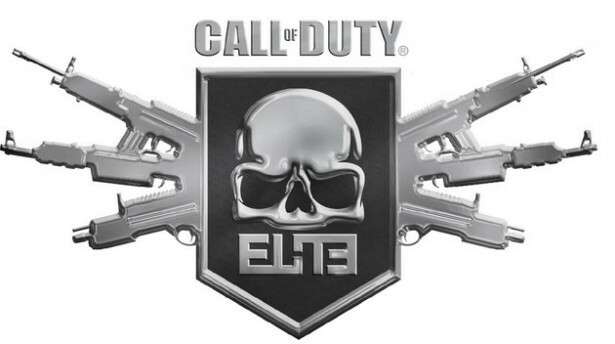 However, some of this comes at a price: parts of Call of Duty: Elite will only be available to those who pay a premium fee. It's move with very few precedents, so we thought it would be a good topic to discuss. As always, feel free to jump in with your thoughts in the comments! - What does this mean for the future of the Call of Duty series? - How will the advent of premium content impact plot-driven games? Activision is desperate to squeeze more money out of the Call of Duty series, but they know they can't get away with a subscription model for online play. I think they're being cagey on the features because they want to feel out how far they can push it, which probably isn't very far. I read an interview where someone (I don't think it was Kotick) was asked, "You ran Guitar Hero - a very successful franchise - into the ground by re-releasing it every year. What makes you think that won't happen with Call of Duty?" And the response was something oblivious like, "Because it makes too much money." I think Modern Warfare was the last innovation in FPS online play - perks and killstreaks are a fantastic idea - but it's been the same game since then. I'm not sure how long they can keep people interested. Even as someone who plays far, far too much CoD, the only way I'll sign up for this is if it turns out to be cheaper to get the DLC. I think that would come out to $50 a year or so. I keep wondering if we'll see the old singleplayer campaign + multiplayer update bundle for much longer in this franchise. It seems that many features of Elite are already available in Black Ops (massive statistics, Replays), so it's quite interesting for what things exactly Activision will charge money and how much. How much of today's free features will be removed or cost money in the next years (think how a lot of standard/free features of PC games were removed the last years)? That is a great quote. As I recall, Guitar Hero was making a lot of money too. I would love to see a game distribute like that. At this point, I am very much over the CoD single-player campaign, but would be very interested in exploring multiplayer now and then. But in that regard, I might prefer a free-to-play model. With Battlefield openly declaring similar content will be delivered for free, I have a hard time imagining a future where information systems are placed behind pay-walls. At least not for most games. Why pay for one thing if you can have another?